Showing results by narrator "Danny Glover"
The riveting memoirs of the outstanding moral and political leader of our time, Long Walk to Freedom brilliantly re-creates the drama of the experiences that helped shape Nelson Mandela's destiny. 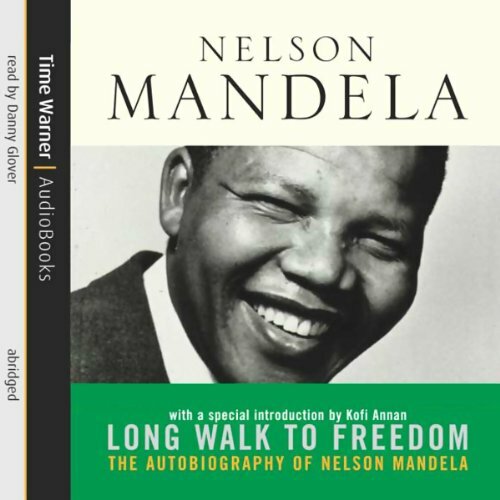 Emotive, compelling, and uplifting, Long Walk to Freedom is the exhilarating story of an epic life; a story of hardship, resilience, and ultimate triumph told with the clarity and eloquence of a born leader. 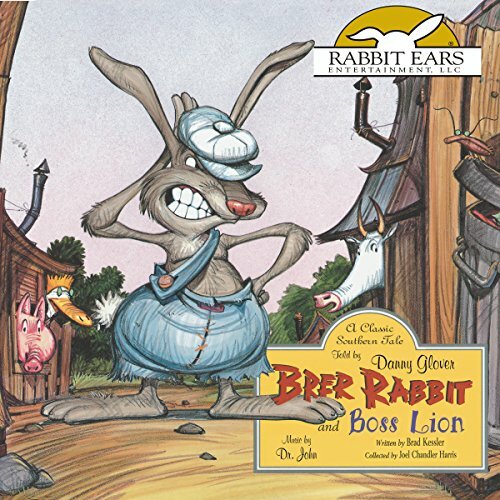 In this hilarious southern folktale, mean old Boss Lion threatens the peaceful folk of Brer Village, and Brer Rabbit is forced to teach the carnivorous trouble-maker a lesson he'll never forget. 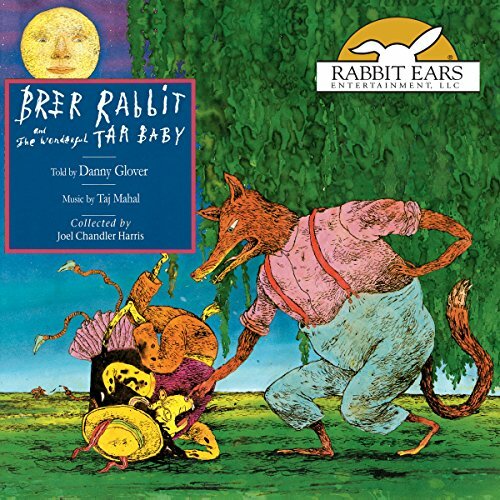 Brer Rabbit outsmarts the baddest fella in the forest, then saunters back to town as the local hero. 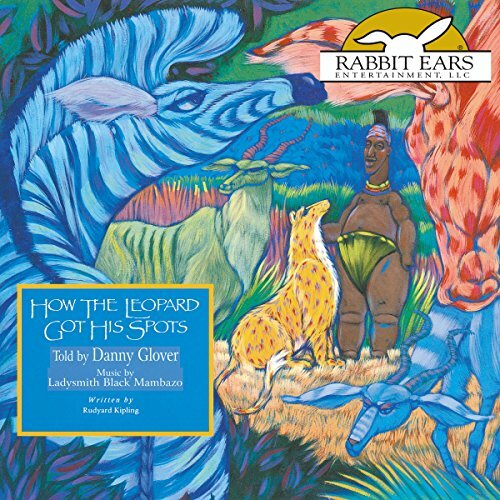 Actor Danny Glover narrates this witty, playful adaptation, perfectly complemented by gritty bayou blues by Dr. John. It is just the kind of fun your family will enjoy again and again. Your family will be moved by the unforgettable story of how Moses was summoned by God to deliver his fellow Israelites from slavery. 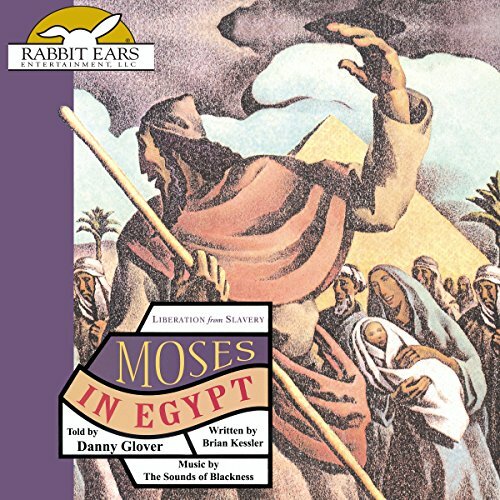 Danny Glover narrates this epic drama, which follows the life of Moses from his birth along the Nile through the stirring events leading up to the triumphant exodus of his people from Egypt. 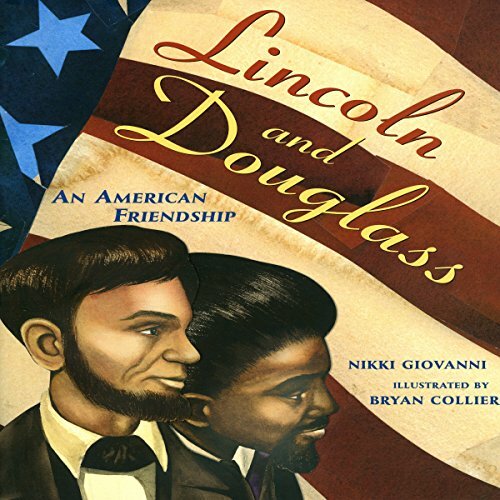 In celebration of Abraham Lincoln's 200th birthday in February 2009, we present this story of the unusual friendship between two great American leaders. At a time when racial tensions were high and racial equality was not yet established, Lincoln and Douglass formed a strong bond over shared ideals. 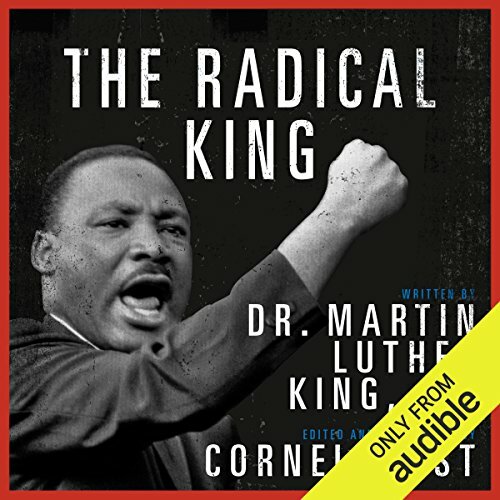 "Why are you walking, not flying? Doesn't it take longer that way?" Academy Award nominee Danny Glover tells the story of a sad bird who has decided to walk instead of fly. 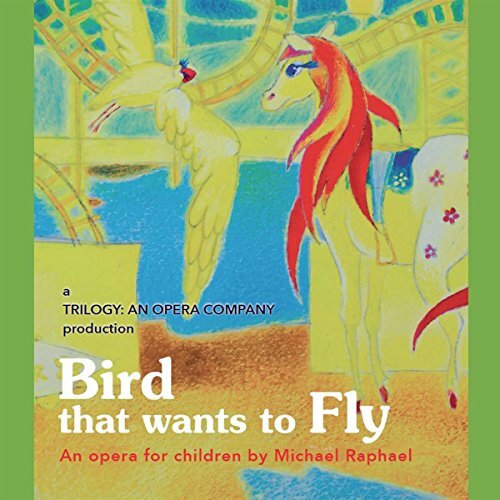 Enhanced with music and lyrics by Michael Raphael, this archetypal story of resilience and transformation offers healing for children and adults who have been traumatized. Melvinna Melrose Johnson performs as Bird with Kevin Maynor as Horse, accompanied by the TAOC Arkeste under the direction of Julius Williams.